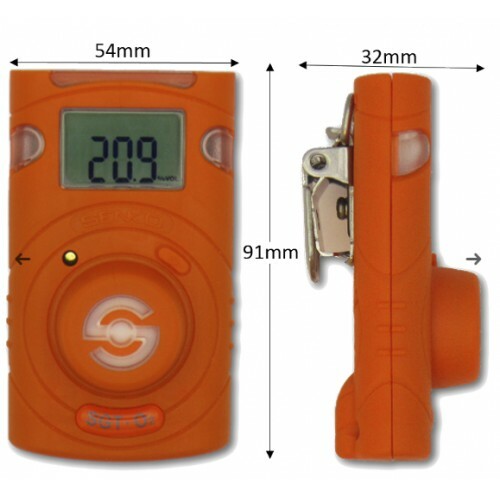 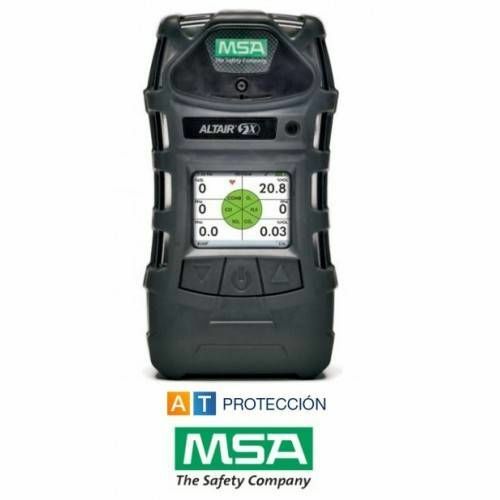 Detector Multigás MGT LEL, O2 , CO , H2S. 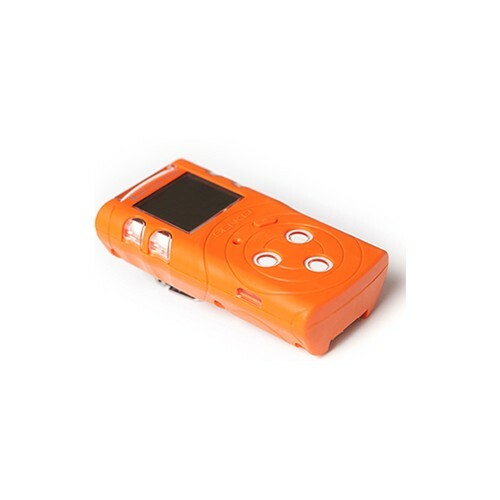 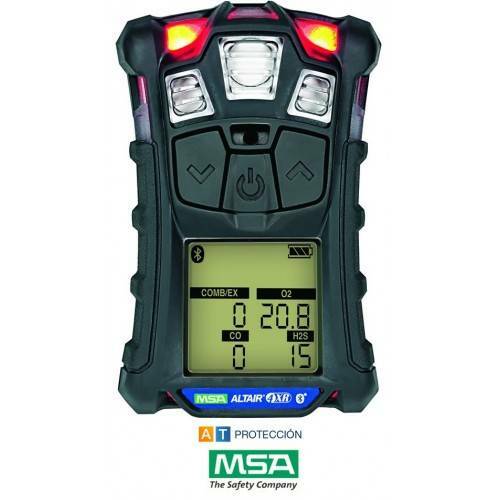 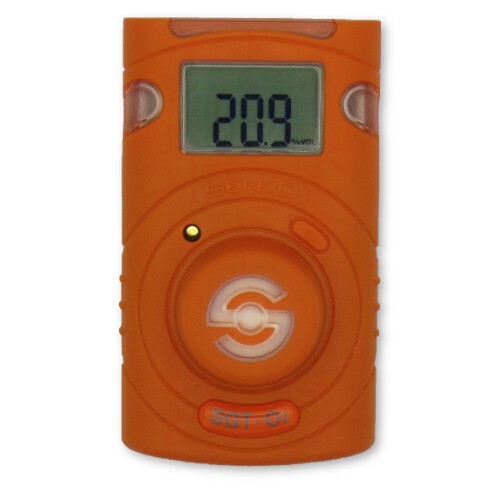 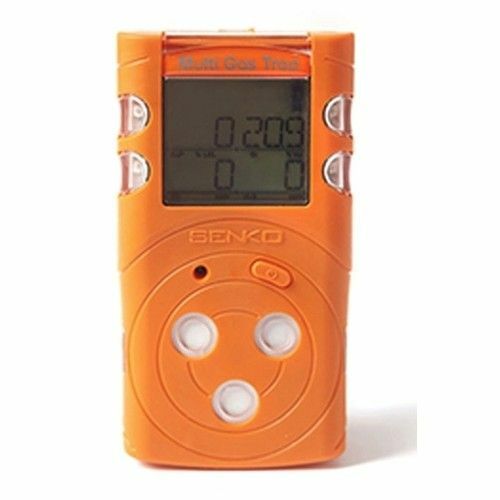 Detector multigas ALTAIR 4XR Pentano, CO2, H2S Y O2. 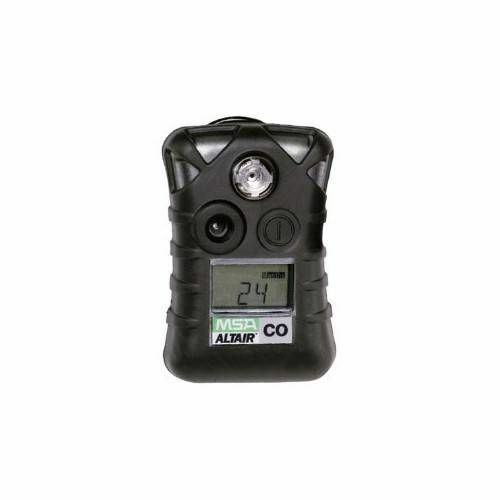 Detector ALTAIR 5X Pen, Ox, CO, H2S. 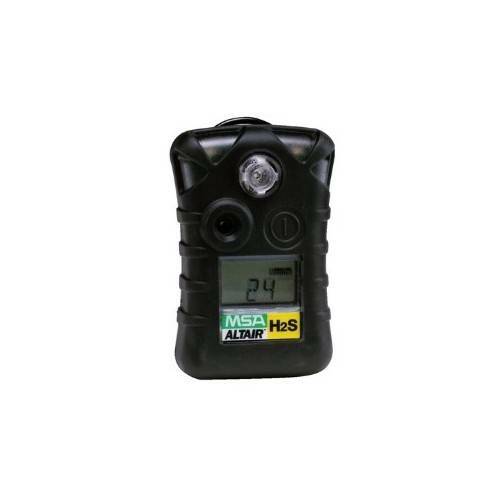 Detector ALTAIR 5X Pen, Ox, CO, H2S. 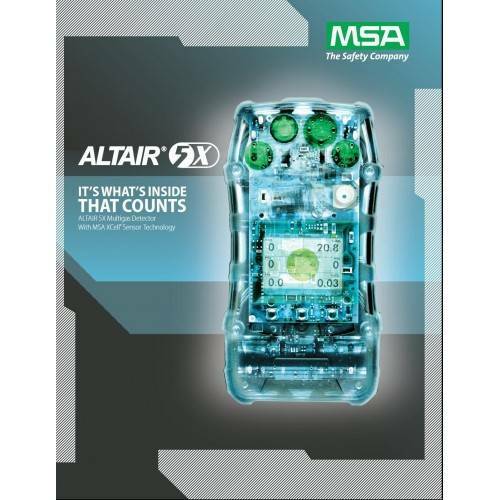 Detector ALTAIR 5X Pen, Ox, CO, H2S.